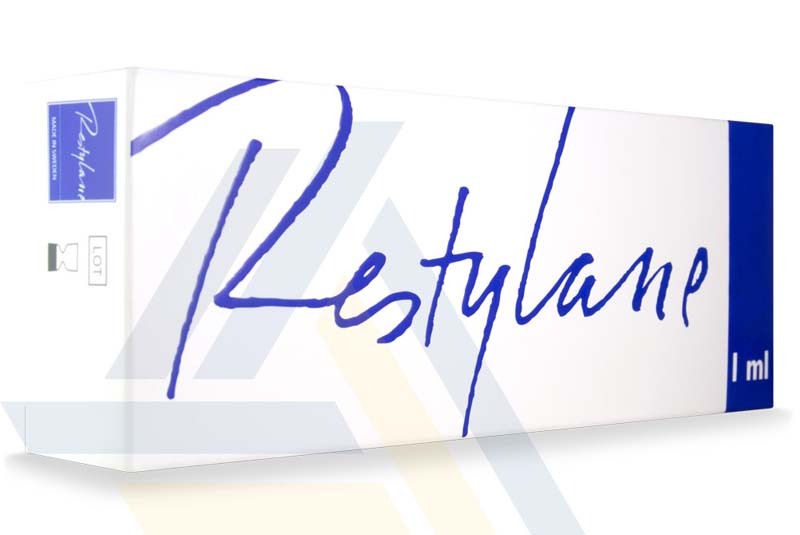 Order Restylane from Ace Medical Wholesale. 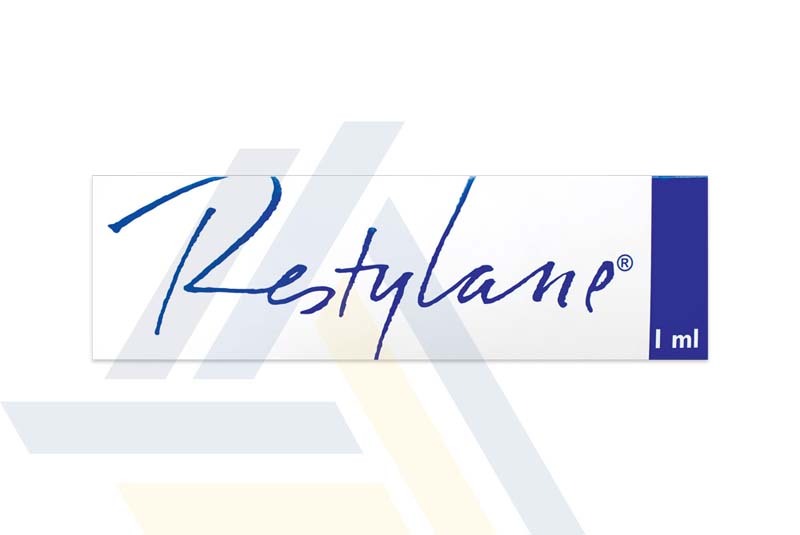 Restylane is a gel made of non-animal derived cross-linked hyaluronic acid that is implanted into the dermis for the purposes of volume addition. 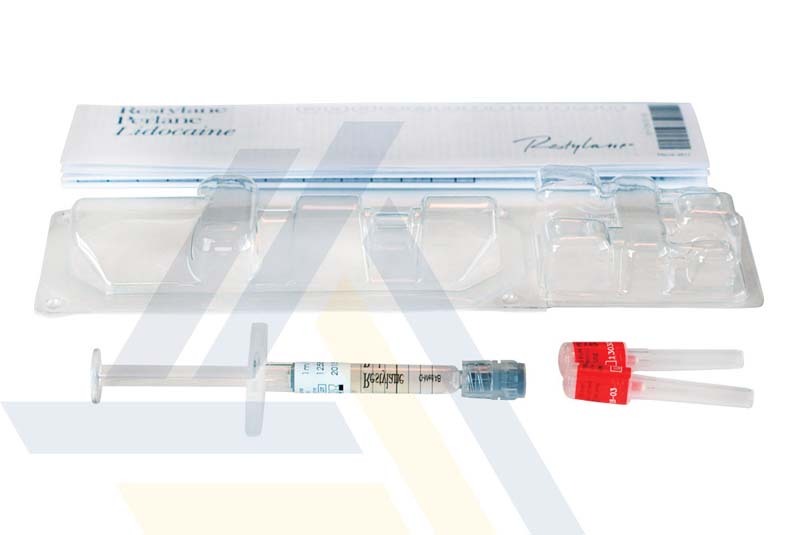 In this way, the filler can treat facial concerns like moderate or severe facial wrinkles and folds, such as nasolabial folds, can be treated. 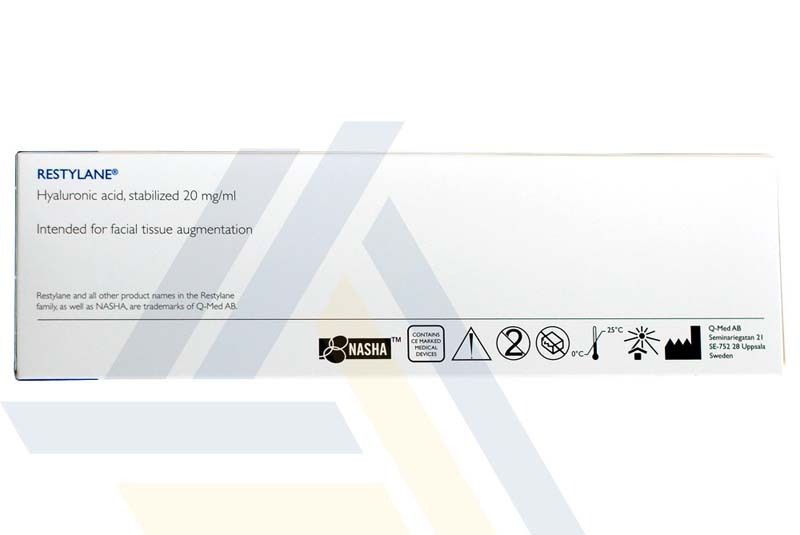 This dermal filler is also suitable for use on the lips for enhancement purposes.